There are certain races and events that will not only be remembered as a good time, but also historically significant. 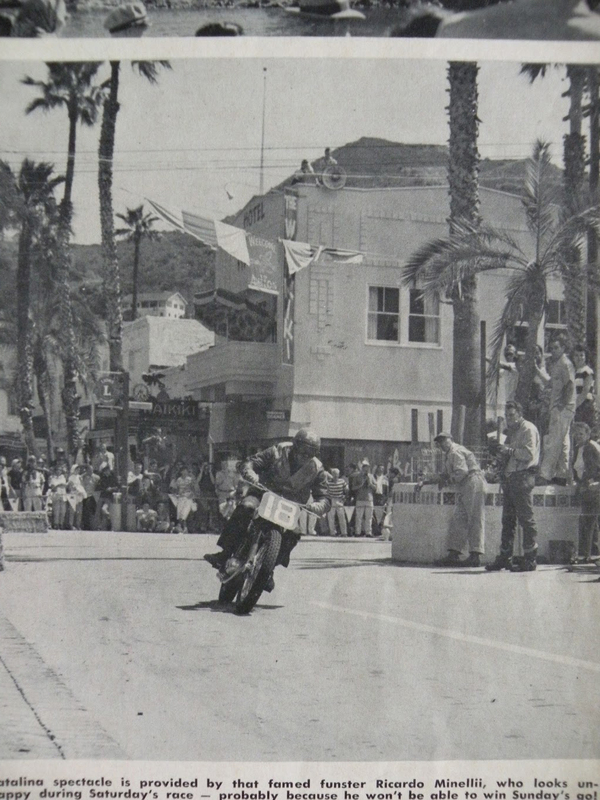 Back in the 1950s, Catalina Island was one of those races. 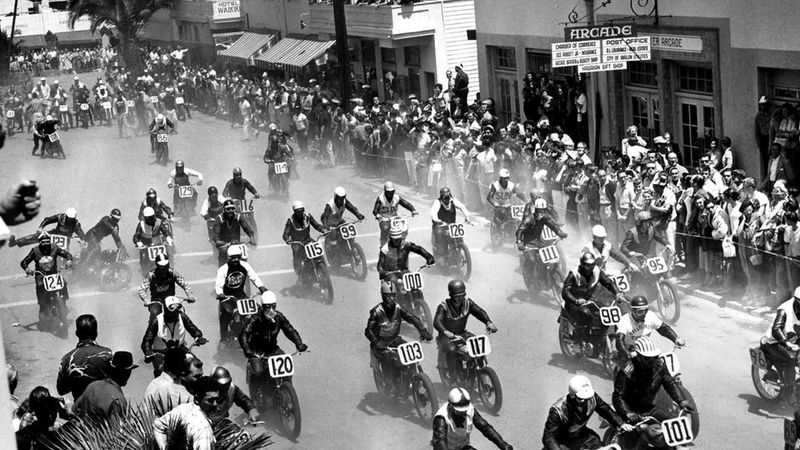 Billed as one of the premiere races of its time, the Catalina GP drew hundreds of racers from all across the country, packing boats from Southern California with classic motorcycles and riders ready to test their skills on the streets and hills of the quaint island community. 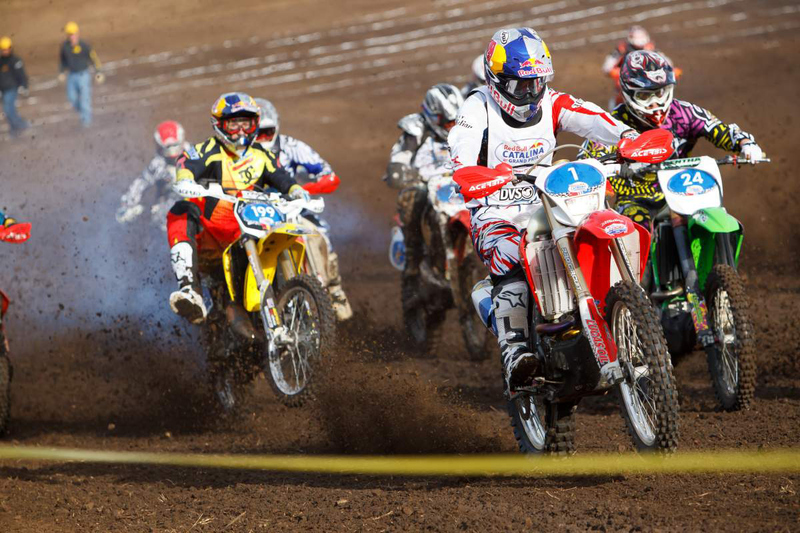 The event occured over the course of two days, featuring a 60-mile race for bikes up to 250cc and a 100-mile race for larger bikes on a longer 10-mile course. 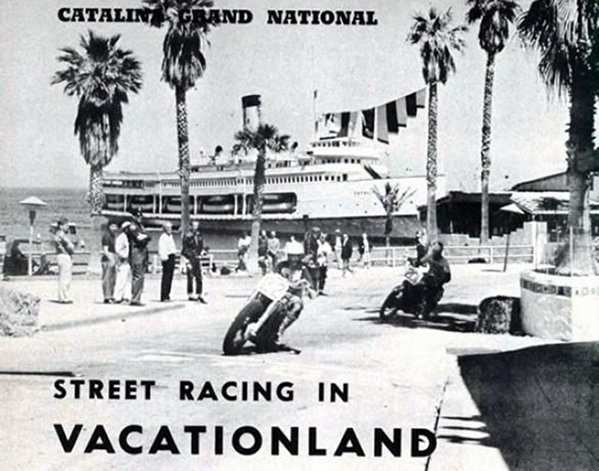 Beside the fact that the race was held on an island only accessible by boat, the Catalina GP was also one-of-a-kind for the simple fact that the regular racing rules didn’t apply, allowing motorcycle manufacturers to race test new technology that wasn’t allowed at other regular events. In its short run from 1951 through 1958, the GP left its mark in the history books of motorcycle racing. 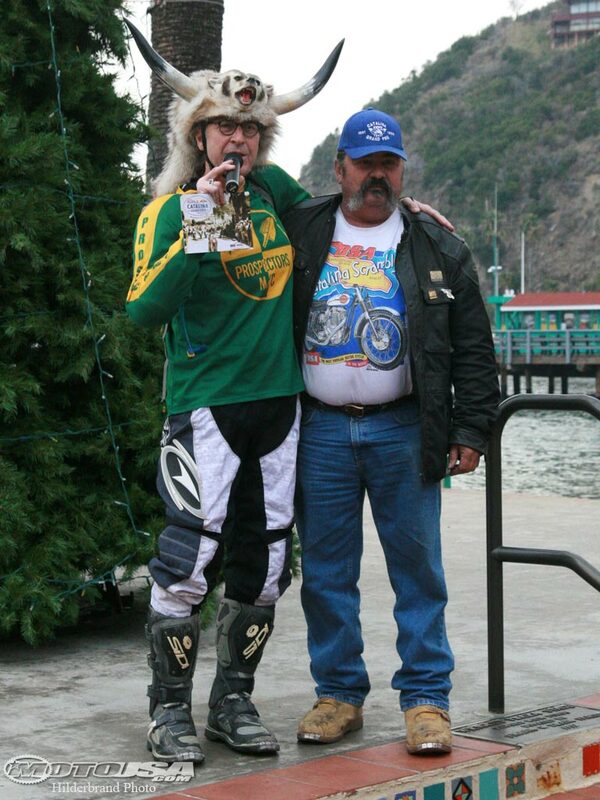 And in fact, in 2010 dedicated motorcycle enthusiast Vinnie Mandzak, along with Red Bull, managed to bring the race back, selling out entries and drawing thousands of people to Catalina. Unfortunately, due to various factors—but certainly not a lack of trying—the race hasn’t returned since. Here’s hoping that it comes back again some time soon, as it’s an event that needs to be experienced to be truly appreciated. 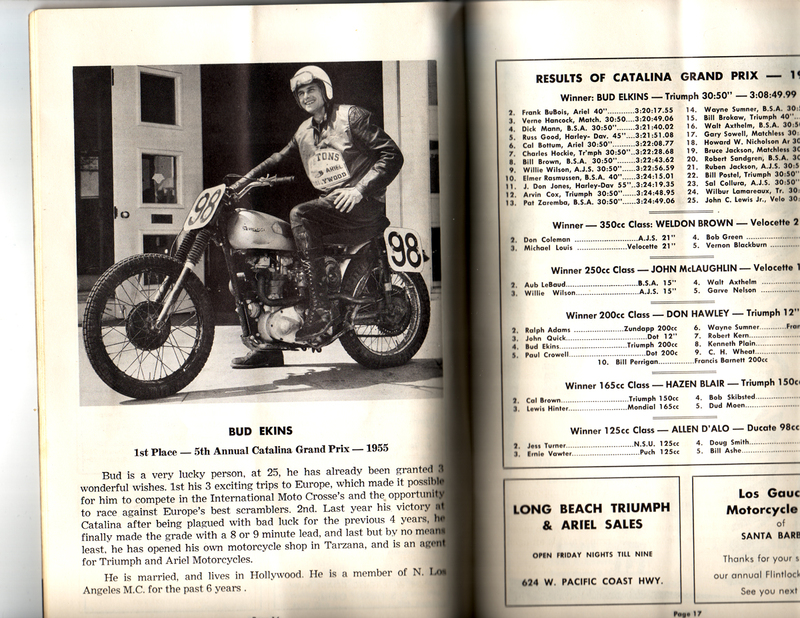 For more on the race, and motorcycle history, check out our History page. 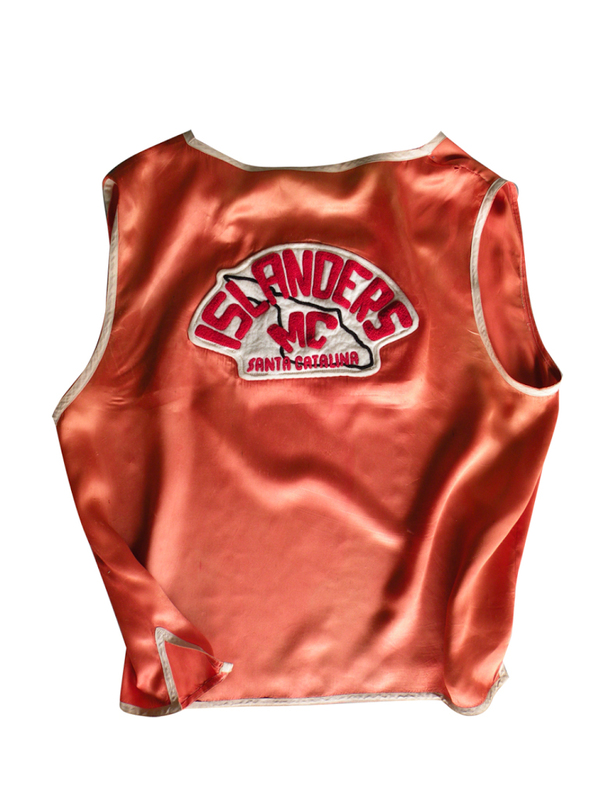 Bud Ekins won the race once.